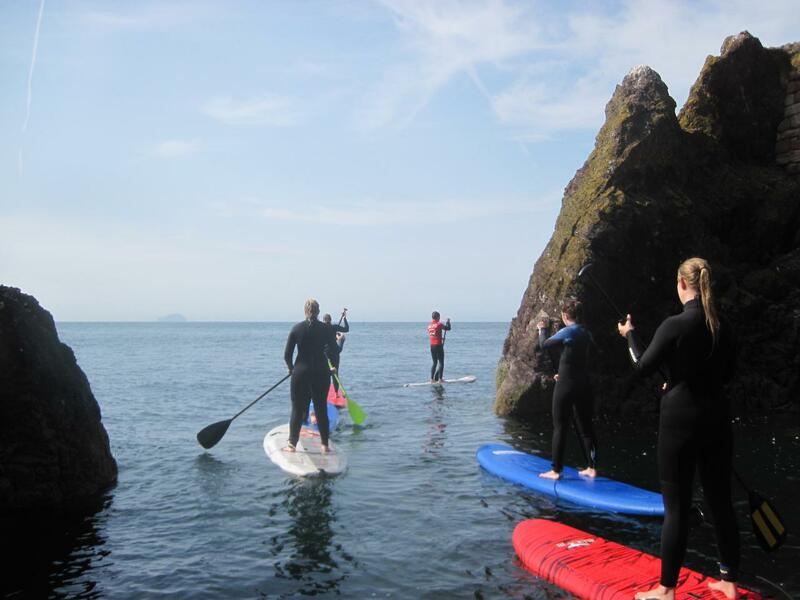 Our SUP Tours offer a brilliant way to get active and explore the coast! In these lessons, we provide knowledge of how to plan and then paddle along the coast safely! We look at how you deal with swell or wind and we work on you paddle skills, looking at efficient technique, and safe entry and exits from the sea. All of our sports are weather dependent if for any reason we can not provide your lesson you will be offered an alternative activity or the chance to reschedule. You can assume that everything is running as normal unless you hear from us. SURFING@C2CSURFSCHOOL.COM AND WE CAN BOOK YOU IN MANUALLY.